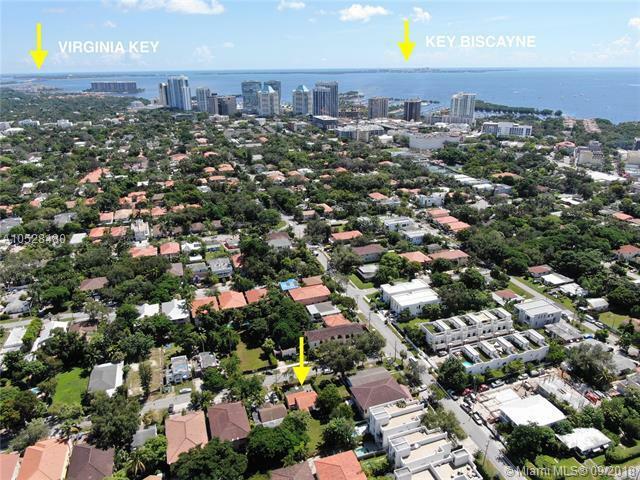 PERFECT INVESTMENT OPPORTUNITY within COCONUT GROVE! 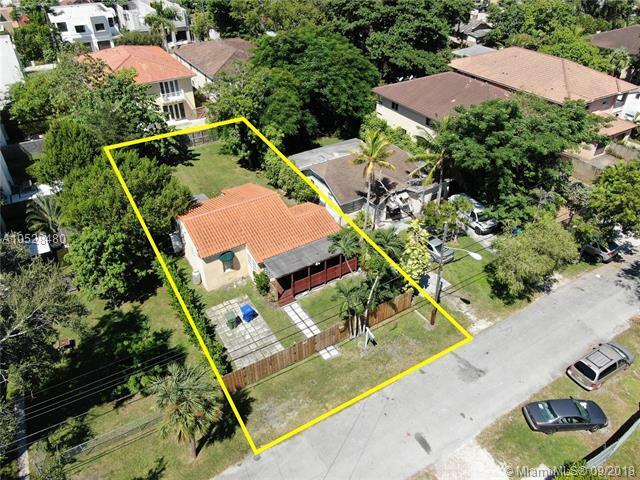 This property has great potential and can be built to suit MULTIPLE uses. It FEATURES a SINGLE FAMILY HOME with 2 BEDROOMS 1 BATHROOM within 5700 DUPLEX/TOWNHOUSE ZONED AREA. Property values in this area will continue to APPRECIATE due to RAPID DEVELOPMENT of HIGH END LUXURY CONSTRUCTION. 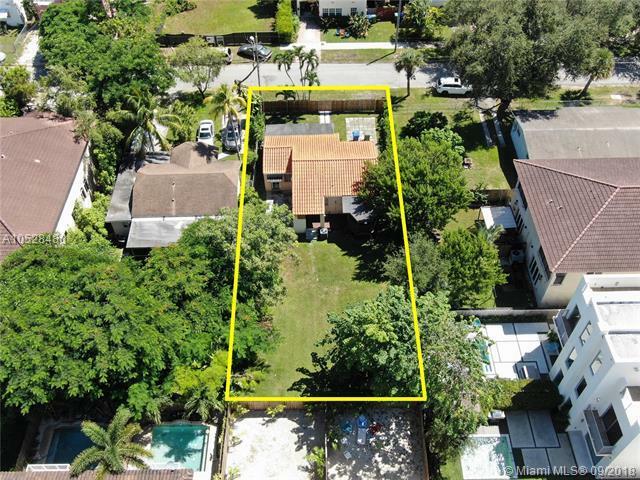 This property is completely fenced in and can be updated to personal taste. Zoning will approve single family, two family townhouses or duplex & community residence construction with maximum height of 35 ft. 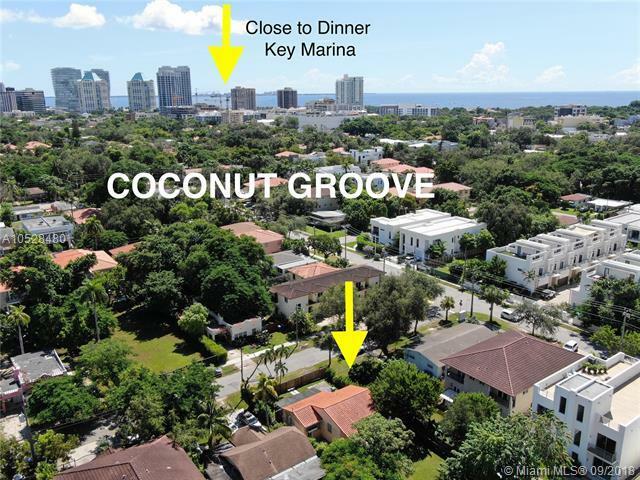 This is a unique conveniently located are where you can walk to Downtown Coconut Grove shops, restaurants and has all major highways close by. Looking for a Great Investment? MAKE AN OFFER NOW before property values reach their peak!